The M&M Nymph Is short for "My Moose Nymph". It was tied originally for the Yellow Breeches on mid-winter trips. I've held this pattern close-to-the-vest for a number of years, and its been a trip saver more often than not. Fished on an indicator and deep, this pattern does extremely well. I do fairly well with it throughout the year as a caddis larva also, but it truly shines in the winter. The Christening, 1993 on the Little Naches River, Wa. You could say, that I have an affinity for glass. It didn't start out that way, nor has it been through conscious thought really. But looking back, there has been one constant that has remained a part of my fly fishing as well as tying for many years. What began as an intriguing project, has since come to identify fly fishing for me in many ways. 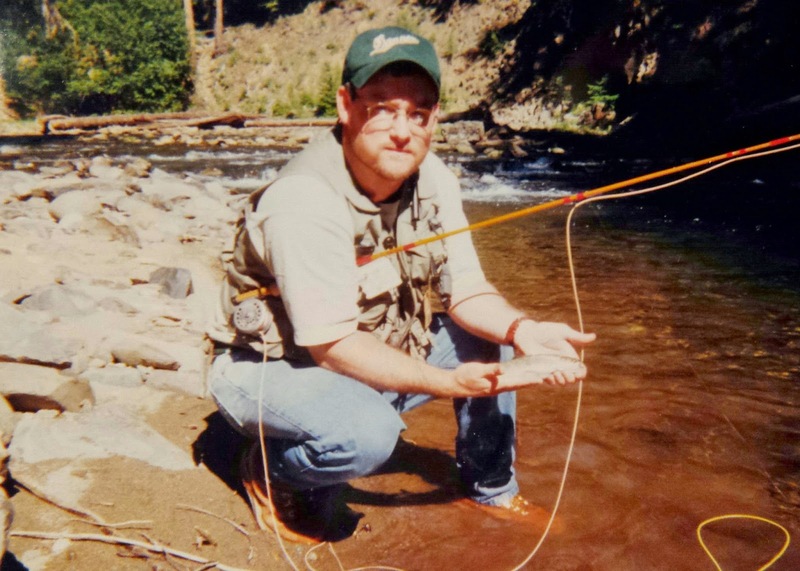 With the desire to build a fly rod, I walked into the Anglers Workshop in 1993 after a trip to the Upper Lewis River and it was there that the true focus of this article began. 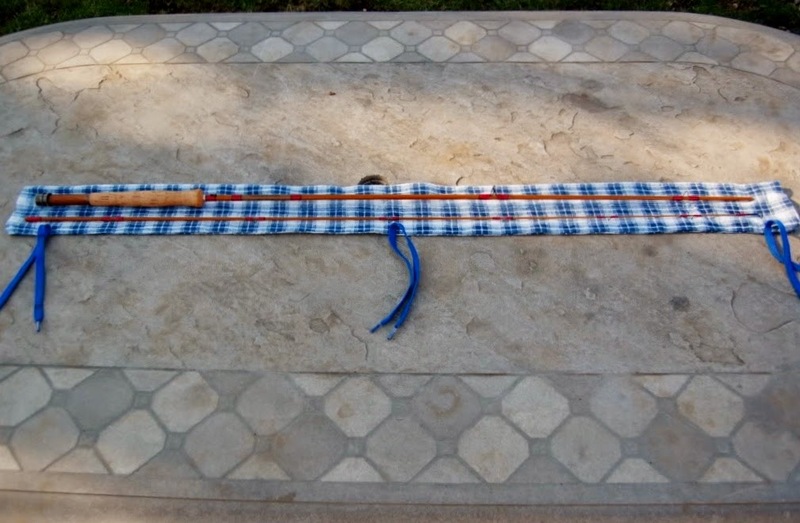 It was my first project rod, built off of a Lamiglass Firecane, 7 foot, 3weight, 2-piece blank. I found a full-wells grip that was slimmer and smaller than any other they had, and the accouterments to complete the build at a total of $150. Short of one item I failed to purchase...a hook keeper. Which would later nearly ruin things. It was wrapped by hand using a shoebox notched for a jig, and although the finish on my wraps were not perfect...it was mine. I dressed it up with a Ross Colorado #0 and a Cortland 444 Peach Double-taper 3Wt line. The result? Pure Nirvana! 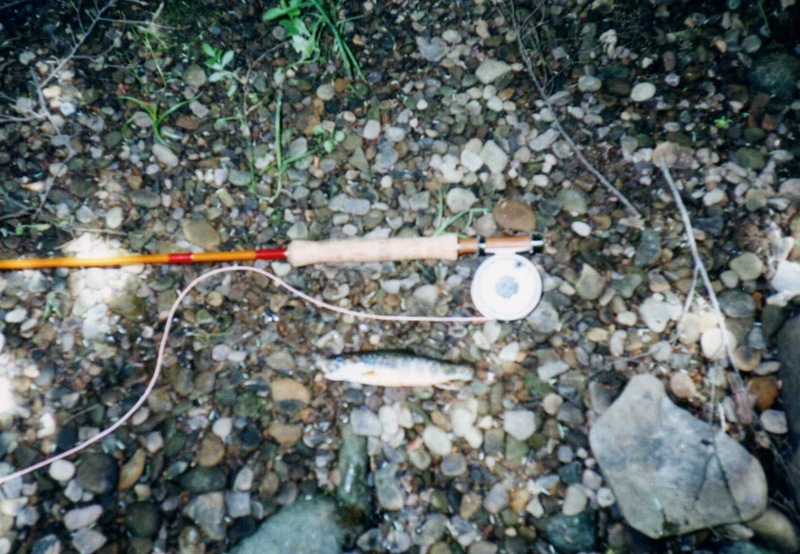 I felt I had found my small stream trout rod. I had no idea how right I was. It was christened on the Little Naches River. 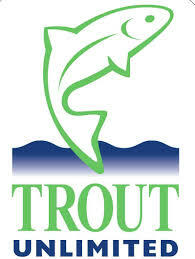 Finding its way across the Olympic Peninsula to countless coastal feeder streams where to use that rod was the driving force on most of those trips. It caught my first Wild Steelhead on a dry fly, a 34" beauty of a fish. It landed my first 20"plus sea-run Cutthroat. For 5 years it beat its way through mountain streams and old-growth timber. And when it finally made its way back home to the East Coast with me it was showing its age. The 2nd eye on the base section was gone, and the cork had loosened from a poor glue-up on my part. When it made it's first trip to the home-waters where my dad first took me trout fishing, it still looked fine at-a-glance. But things were not good. My Old Ross Colorado was dinged and beat up, so I replaced it with a Teton Tioga #2, and tried the new Cortland Sylk line. The rod was still limping long, but with every trip the loosening cork grew worse. 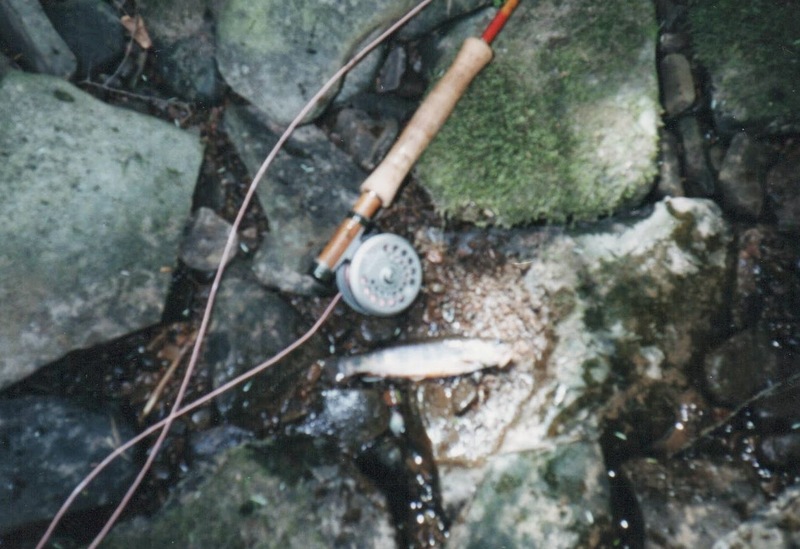 Shortly afterwards while fishing the Tulpehocken Creek in Central Pennsylvania the cork began to split due to the years of pulling double duty as a hook keeper . It was looking bad, and I was beginning to see a number of glass rods gaining popularity. But could I part with the little rod? Without being able to make up my mind, and not having the ability to confidently repair it myself, it was sadly relegated to the corner of my den, where it collected dust. 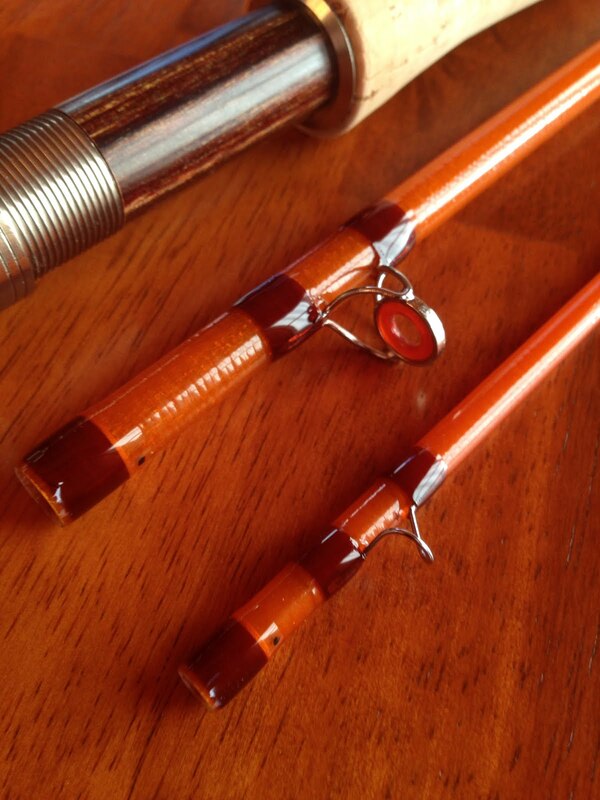 Several years later, while talking with a longtime friend on a fly tying forum, the topic of the rod came up. He made the charitable offer to rebuild/repair it if I was willing to buy the materials and ship it. Taking him up on the offer, I got everything in order, with the hopes that he would at least be able to save the squeaking and cracked cork. However, in short order he was sending me reports, with a surprise to be found out upon receipt of the "new" rod. Not only was it reworked, repaired and re-wrapped.....but he aptly named the little rod after my first book. Which in reality was perfect, since it was along through most of the pages. Fast forward a few more years. The little rod is now better than when new, and still bringing fish to hand. 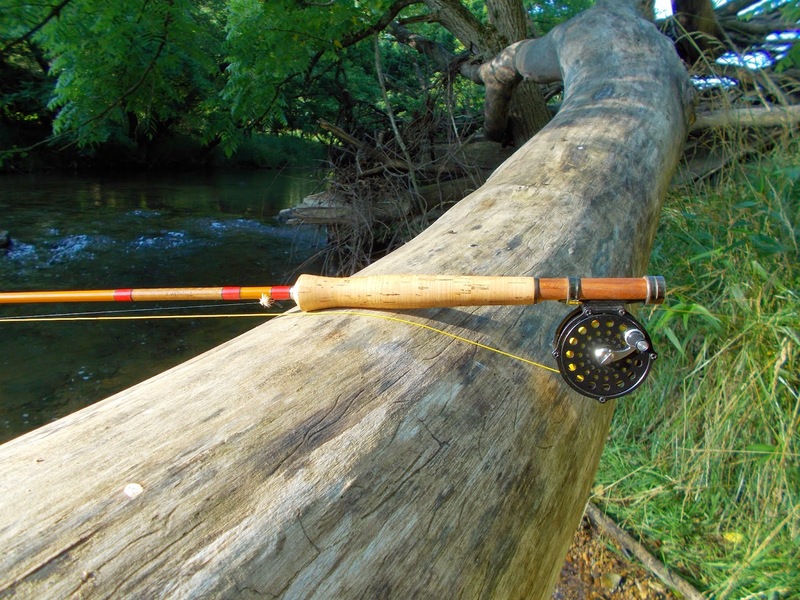 At nearly 25 years old it is by far the most endearing piece of gear I own and one of the sweetest casting rods I've ever held. I often think back when fishing it, and try to think of all the waters, fish and people it has brought into my fly fishing life up to this point. 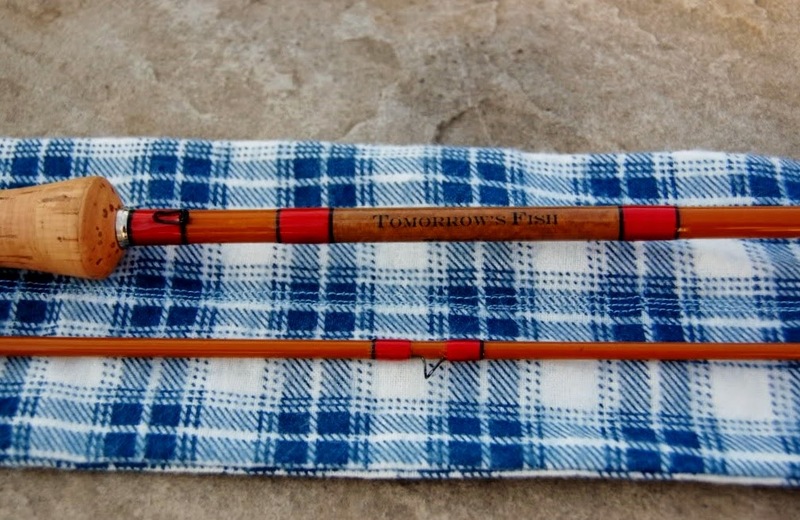 With hopes, one of my children will one day catch a trout on a dry fly with this little glass rod in hand...and hopefully realize the history being carried forward. The Kettle Drake was originally tied to fish over the Brown Drake hatch of kettle Creek Pennsylvania. It has since proven itself on most of the North-Central waters and several southern spring creeks of Pennsylvania where the Brown Drake hatch is prevalent. I tie this version of the Haystack to match the March Brown & Grey Fox hatches. This pattern has truly become my all-around pattern for both of these hatches, and is my go-to pattern for May. As featured in my book "Tomorrow's Fish"
The LTD was originally tied about 15 years ago, and has remained the most productive pattern in my box ever since. It was published in FlyTyer Magazine several years ago, as well as in my book Tomorrow's Fish. It is a cross-over pattern, fishing exceptionally well through all stages of the hatch from the emergence on. I tie the LTD to match most all of the hatches I encounter from size #12 down, altering only the thorax, wing and hackle colors to accommodate. I have fished across Pennsylvania, from spring creek to the Big Pine with only success found. It has also been tied and fished over the years for many others coast-to-coast with the same results. Hope it adds to your box. The Appleseed is a personal pattern of mine and one that has served my box exceedingly well over the course of the past 8 years or so. During the Apple Caddis hatch this pattern turns those splashy rising fish into fish-in-hand. This is my pattern of choice for the late season Blue-winged Olives. It has been very effective for me with the first 6" of tippet greased. 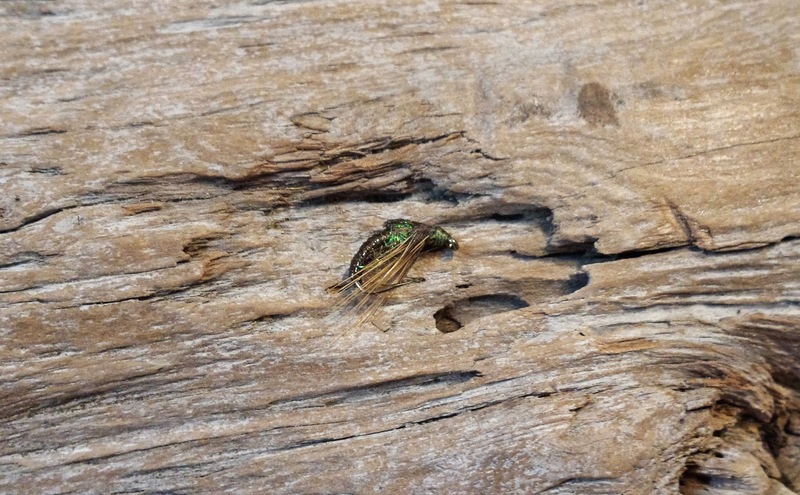 The Upland Wet is a solid all-purpose wet fly pattern when prospecting between hatches. The name is derived from the materials it was originally tied with (Ruffed Grouse and Grey Squirrel). I find it does very well following the March Browns hatch when swinging through tail-outs. As Fall approaches I begin to fill my box with one pattern before any. The Golden Retriever. A product of Jim Finn's bench, this pattern can't help but account for my largest fish of the season each and every year. A Wooly Bugger by design, this pattern excels under an indicator and bounced along the bottom like a standard nymph pattern. Give it a try. This is my favorite version of the Cased Caddis. 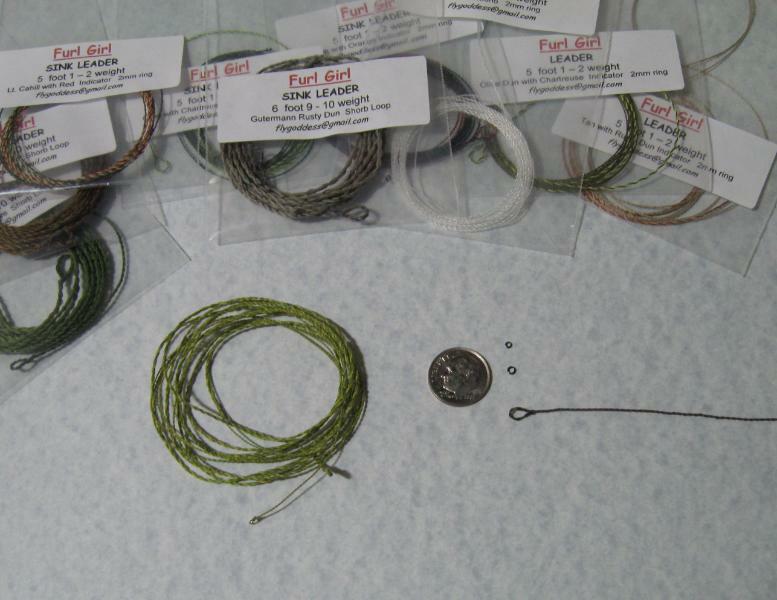 The combination of furnace hackle and turkey tail fibers represents the case very well and the fish seem to agree. I like to dead-drift this pattern by itself, and find it very effective through boulder fields and pocket water.